Carol, a 12-year-old Spanish-American girl from New York, travels with her mother to Spain in the spring of 1938, at the height of the Civil War. 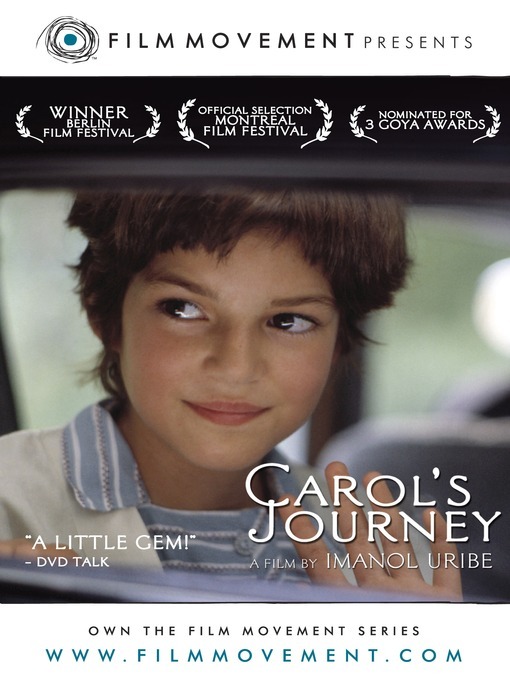 Separated from her beloved father, Carol arrives in her mother's home village and transforms the secretive family environment. Her innocence and rebellious nature drive her at first to reject a world that is at once new and foreign, but she soon journeys into adulthood through a friendship with Maruja, the village teacher, and a young local boy, Tomiche. However, as conditions in the village deteriorate, her eyes are opened to a shocking new world of excitement, intrigue and danger.